Today I am very excited to reveal the cover for The Assassin’s Curse, a new young adult fantasy book coming in October! Plus I am giving away one ARC to a lucky person who will get to read the book long before its release date! Isn’t that gorgeous?! It’s one of those covers that makes me really want to read the book within. It sounds wonderful as well, and I’m very much looking forward to this book! Ananna of the Tanarau abandons ship when her parents try to marry her off to an allying pirate clan. But that only prompts the scorned clan to send an assassin after her. And when Ananna faces him down one night, armed with magic she doesn’t really know how to use, she accidentally activates a curse binding them together. To break the curse, Ananna and the assassin must complete three impossible tasks—all while grappling with evil wizards, floating islands, haughty manticores, runaway nobility, strange magic, and the growing romantic tension between them. 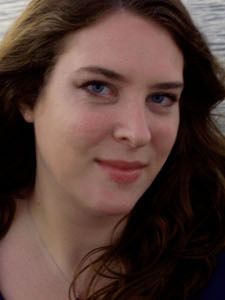 Cassandra Clarke is a speculative fiction writer and occasional teacher living amongst the beige stucco of Houston, Texas. She graduated in 2006 from The University of St. Thomas with a bachelor’s degree in English, and in 2008 she completed her master’s degree in creative writing from The University of Texas at Austin. Both of these degrees have served her surprisingly well. 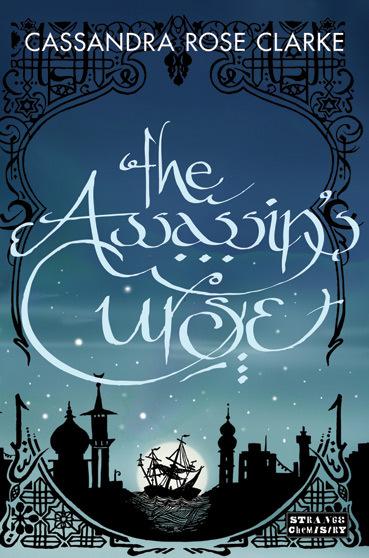 Courtesy of Strange Chemistry, I have one ARC of The Assassin’s Curse to give away! 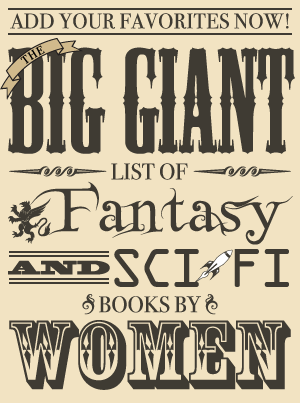 The finished book won’t be available until October, but the winner’s ARC will be sent out in the next couple of weeks. Giveaway Rules: To be entered in the giveaway, fill out the form below. One entry per person and the winner will be randomly selected. This giveaway is only open to US residents. The giveaway will be open until the end of the day on Wednesday, May 9. The winner has 24 hours to respond once contacted via email, and if I don’t hear from them by then a new winner will be chosen (who will also have 24 hours to respond until someone gets back to me with a place to send the book). Please note email addresses will only be used for the purpose of contacting the winners. Once the giveaway is over all the emails will be deleted.